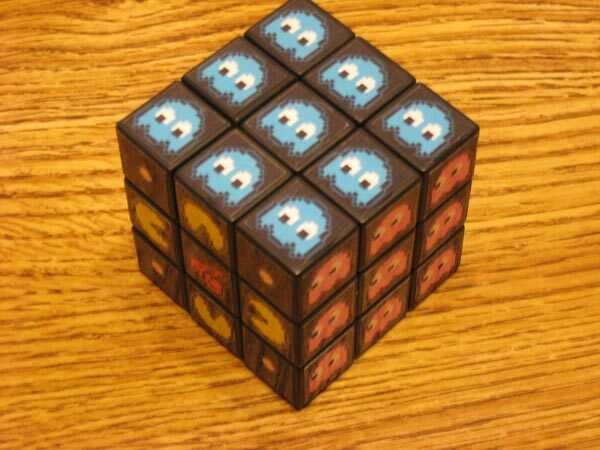 Some of our readers will remember the fun Super Mario Rubik’s cube that we featured on the site a few weeks ago, now there is a new video gamed themed Rubik’s cube, the Pac-Man Rubik’s Cube. 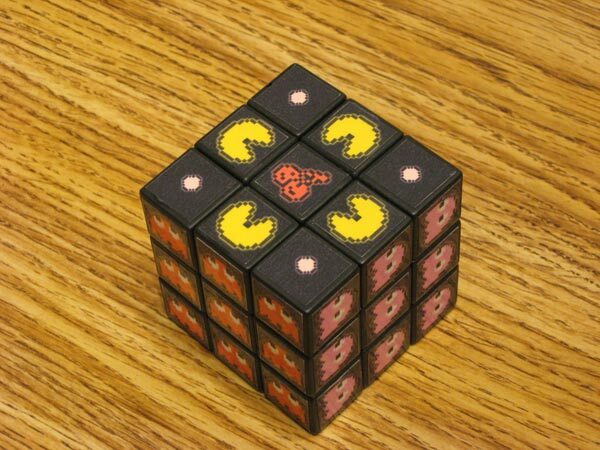 This fun Pac-Man Rubik’s Cube features Pac-Man on one side, and Blinky, Pinky, Inky and Clyde on the other sides, plus there is one side featuring the ghosts after Pac-Man has eaten a cherry. 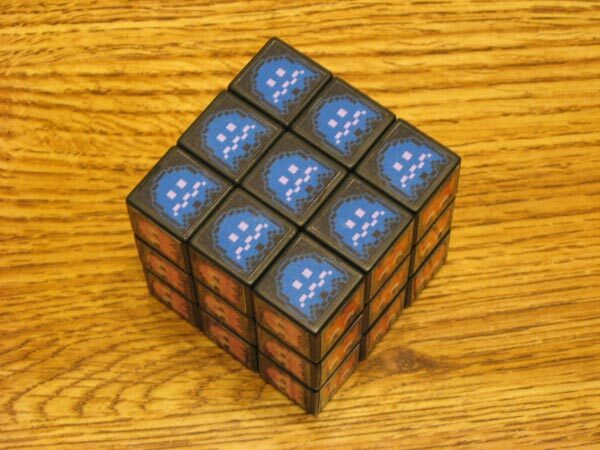 If you want one, this fun Pac-Man Rubik’s Cube is available for $7.00 from Pixelbrush’s shop over at Etsy.